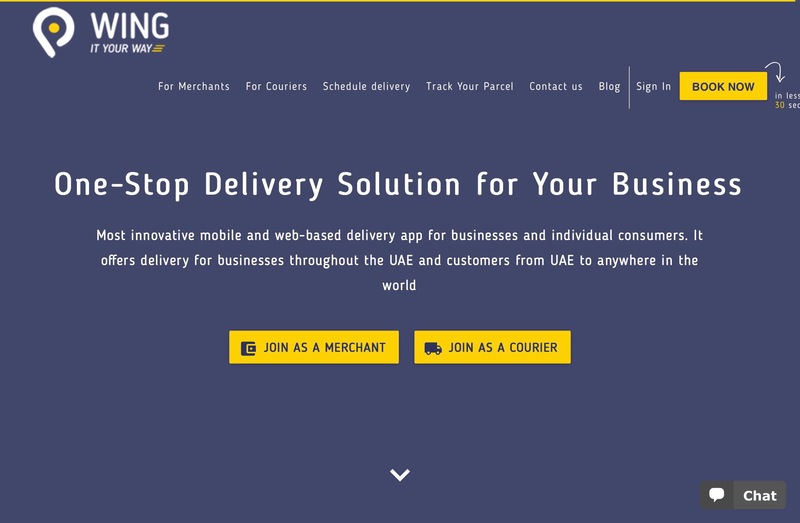 Amazon‘s Souq, itself a recent acquisition, is buying Wing.ae, a delivery startup the marketplace already had been working with actively. Souq previously made an undisclosed, strategic investment in Wing.ae and had been working together with the company to help it scale. In fact, since Wing was founded in 2016 by Muzaffar Karabaev, Souq had been the only investor that it had ever disclosed, according to Crunchbase. Same- and next-day delivery could help Souq build on its lead in the Middle East and North Africa (MENA) region. Souq is already the market leader in the region, with 45 million site visits per month and millions of product offerings, but improving its fulfillment capabilities could allow it to grow further. Fast delivery is becoming the norm in many e-commerce markets, so Souq could benefit greatly from being at the forefront of speedy delivery in MENA, especially as the region’s e-commerce market is expected to reach $6.7 billion in 2017, up from $4.8 billion last year. Wing.ae more than Whole Foods provides a framework for predicting Amazon‘s future M&A activities.